Stunning Energy Efficient 3, 052 square foot residence located in the gated community of Serrano. 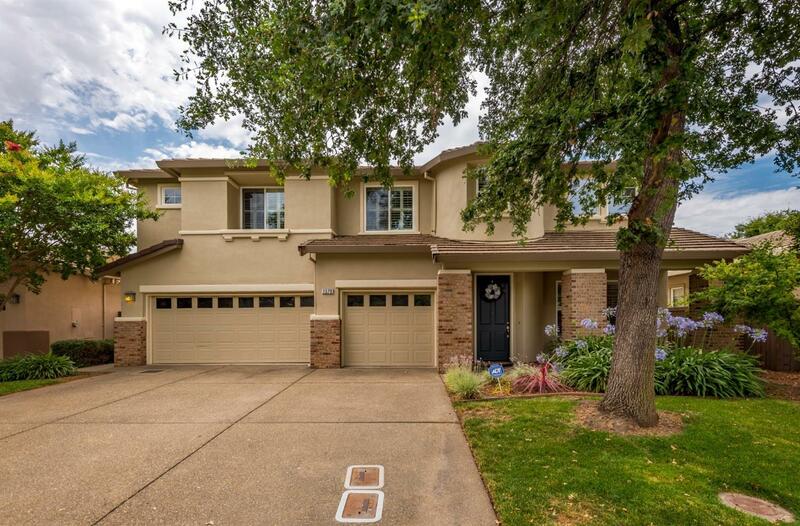 The highly desirable location is walking distance to Oak Meadow Elementary. Boasting a masterful floor-plan, the main level offers a guest bedroom, full bathroom, formal living and dining rooms. The home was recently upgraded with wood-like tile in the living areas and a 30 panel, 8.85 kW solar system. Overlooking the stylish family room and dining nook is the newly remodeled gourmet kitchen with stainless appliances, and island. Upstairs there are 2 additional bedrooms, a bathroom with dual sinks, game room, office area, homework area, and the master bedroom. The luxurious master suite includes dual vanities, soaking tub, shower and a designer walk-in closet. Retreat to the lavish backyard with an entertaining patio, lawn and dog run.